Go wherever your curiosity takes you — save the planning for another day, because Rove is ready to roll on any path or road. Front suspension absorbs bumps for a comfy ride. 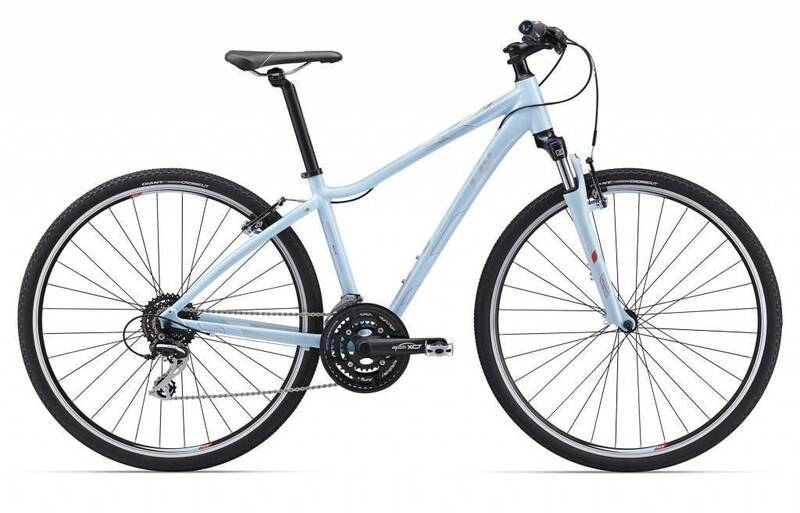 It’s capable in a variety of terrain and conditions, featuring plenty of frame clearance for knobby tires, a low-rise handlebar and a wide range of gears.